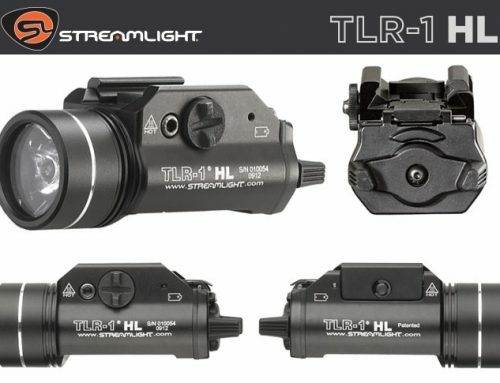 Viking Arms Ltd are the newly appointed UK distributors of Leupold Optics | Viking Arms Ltd.
Viking Arms Ltd is delighted to announce they have partnered with well-known optics manufacturer Leupold & Stevens to distribute their line of high performance optics in both the UK Tactical and Sporting markets. The Leupold line will perfectly complement Viking’s existing portfolio of Tactical Optics and Firearms. Andy Gann, Sales Director at Viking Arms said ‘‘We are proud to be partnering with Leupold and Stevens Inc. The Leupold product perfectly complements Viking’s existing portfolio of tactical optics and firearms. 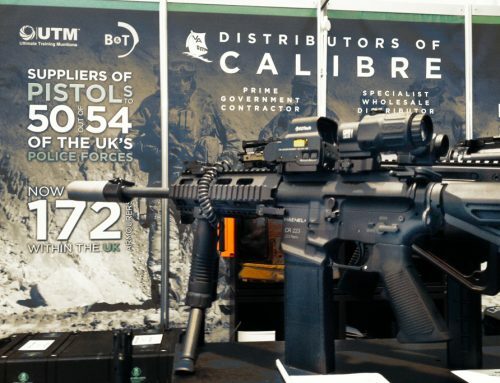 We will continue to support the products that are currently in-service with UK MoD and Police Forces and we are excited to introduce some of the new innovations being released from Leupold, such as the D-EVO (Dual Enhanced View Optics). I’m certain that the combination of the product quality and customer support offered by Viking, will prove to be a very successful one’’. 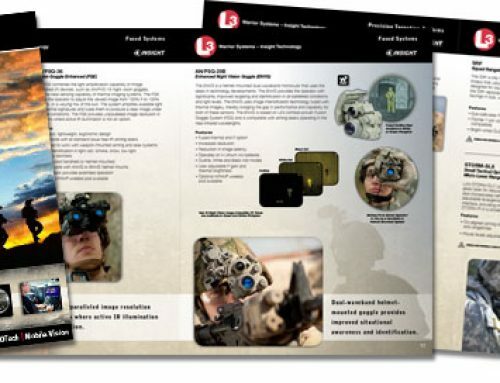 Leupold Optics are built for a lifetime of performance at the highest level, plain and simple. Other companies offer lifetime warranties because they know the optics they’re selling you are going to break, fail, or fall short of expectations. At Leupold, that’s not how we do business. 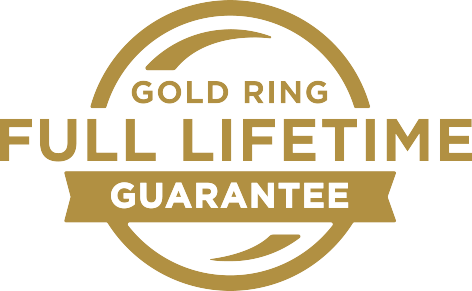 With the Leupold Gold Ring Full Lifetime Guarantee, if your Leupold product doesn’t perform as promised, we will repair or replace it for free, whether you are the original owner or not—forever (excludes electronic components). You don’t need proof of ownership. Or a warranty card. And there’s no time limit. We do this because we believe in superior quality and craftsmanship, and we’re confident your Leupold won’t let you down. That’s the power of our company, and we stand behind our work. Revolutionary solutions require original thinking. 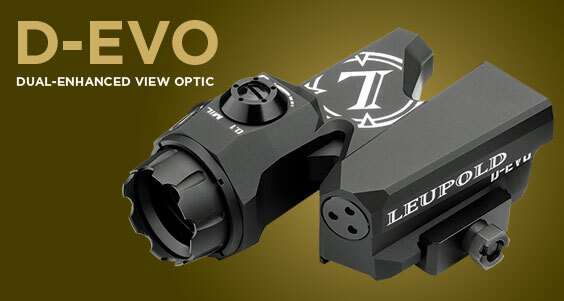 Leupold engineers have innovated again with the all new Dual-Enhanced View Optic (D-EVO™). A unique, innovative design allows the 6x20mm D-EVO to be paired perfectly with the Leupold Carbine Optic (LCO™), or virtually any red dot sight, to deliver a bold aiming point for reflexive shots and a magnified image for long-range precision with the mere movement of your eye. 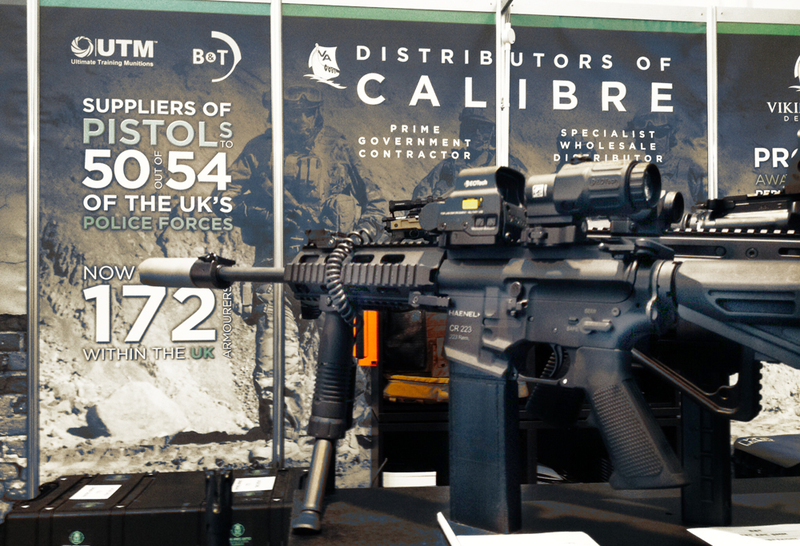 The exclusive Close Mid-Range Reticle with Wind Holds (CMR-W) allows users to successfully estimate range and engage targets with greater precision, speed, and flexibility and the hold-overs are compatible with 5.56/.223 and 7.62/.308 cartridges. The reticle features a 0.5 MOA dot surrounded by a 5 MOA circle, mil-based ranging features and windage hold points. The D-EVO utilises minimal rail space, is waterproof to 66 feet, and is backed by the Leupold Gold Ring Lifetime Guarantee. The Leupold Carbine Optic (LCO) is a dream come true for carbine operators. 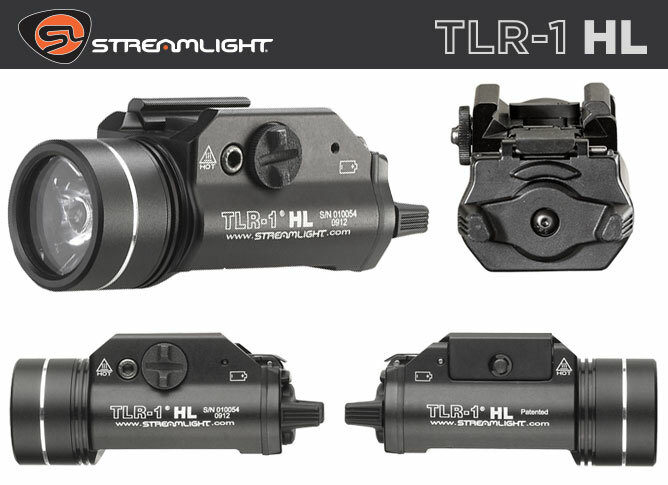 The compact 1x red dot sight gives you natural, rapid target acquisition. The LCO’s 1-MOA Dot reticle has 16 brightness settings to let you find the exact intensity you need in any conditions. 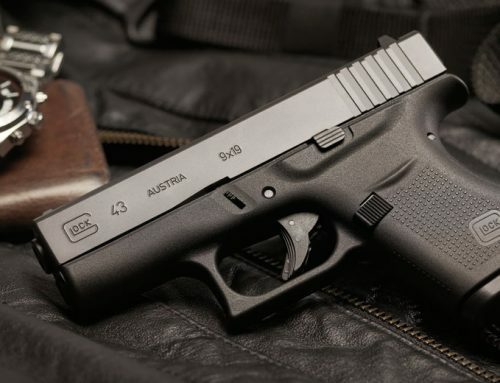 At its highest setting, the dot will shine bright in the middle of the day, and it is night vision compatible on lower settings. The manual push-button on/off switch with integrated brightness control puts all the power at your fingertips. Using a common CR123A 3v Lithium battery, the LCO has a battery life of up to 5 years. 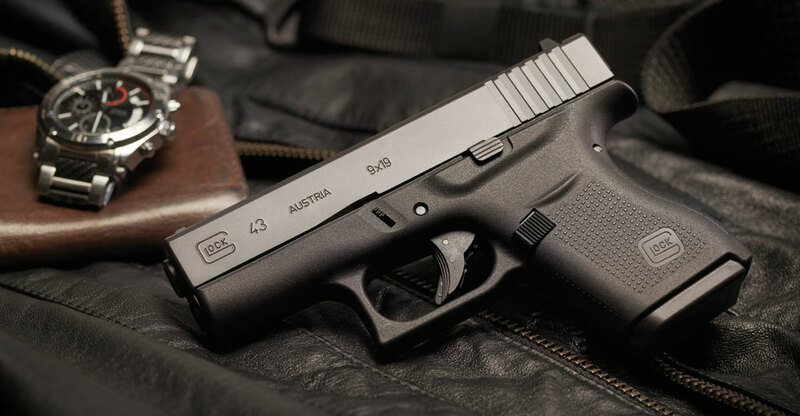 The machined aluminum body provides the utmost in durability and the ½ MOA adjustments make sighting in fast and easy. The LCO is built for a lifetime of punishment and is backed by the Leupold Gold Ring Full Lifetime Guarantee.